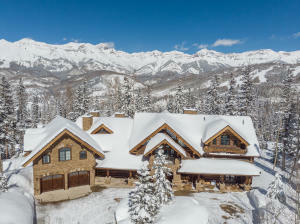 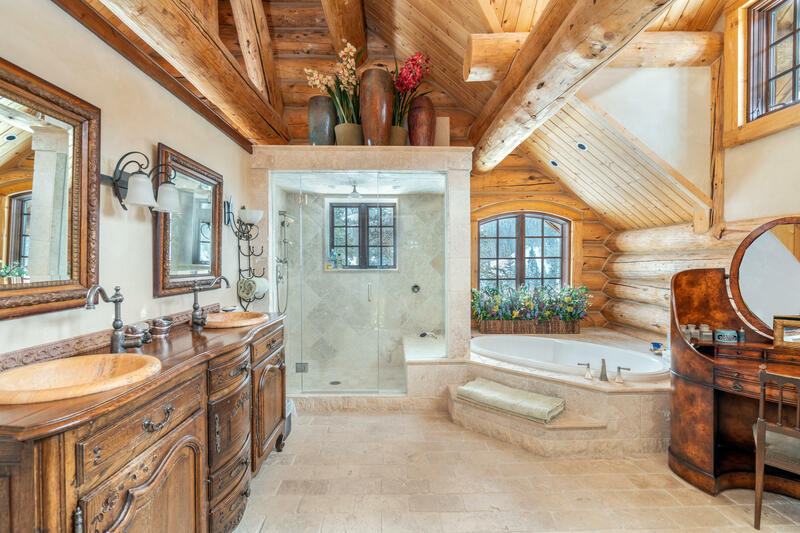 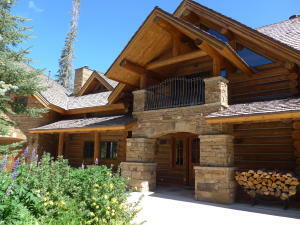 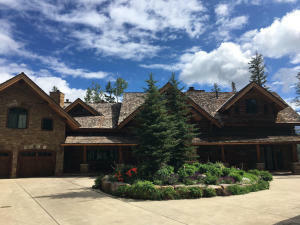 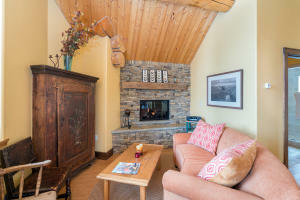 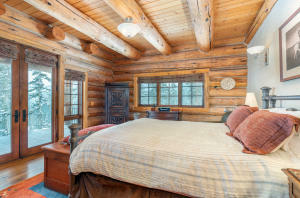 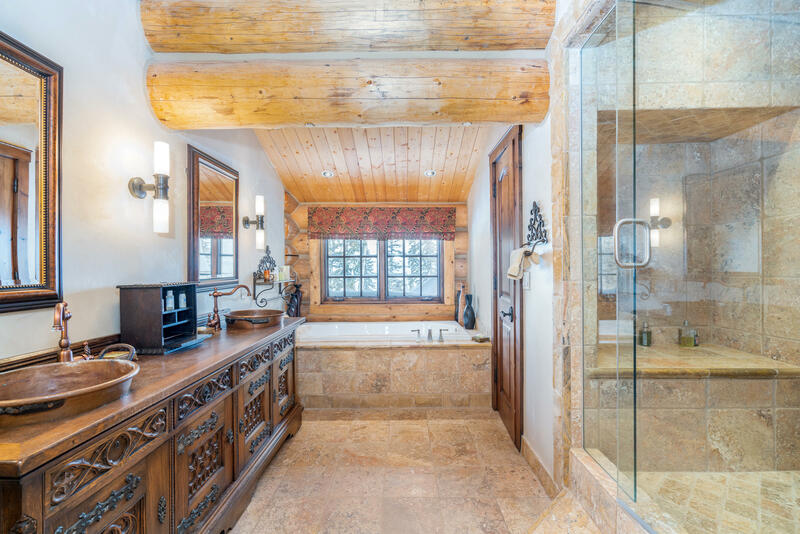 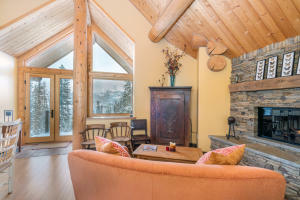 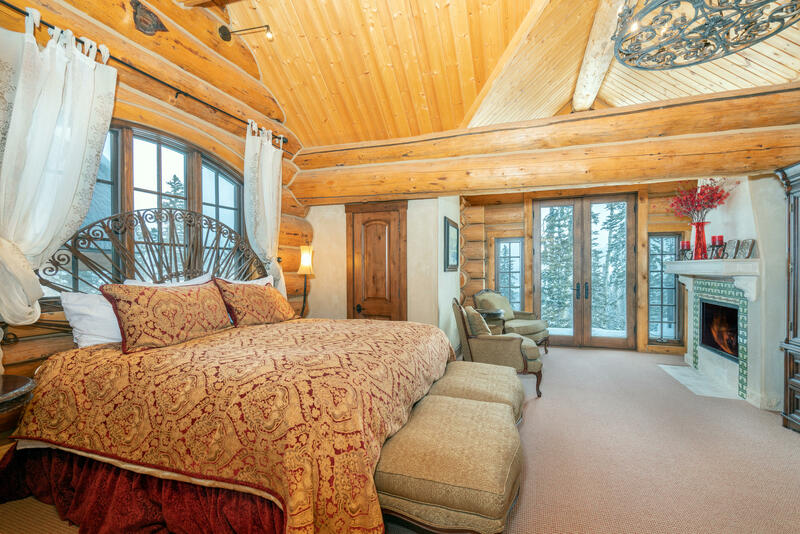 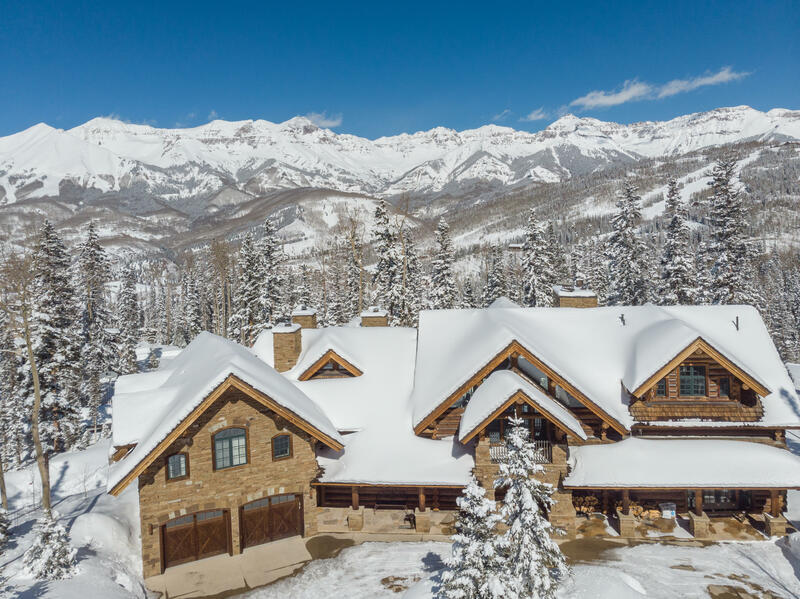 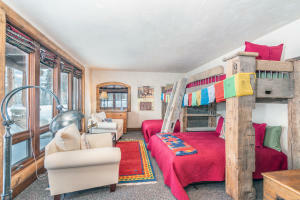 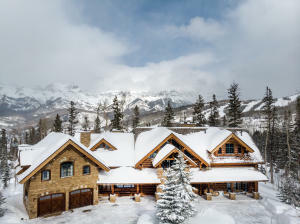 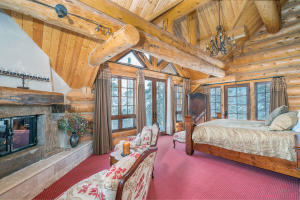 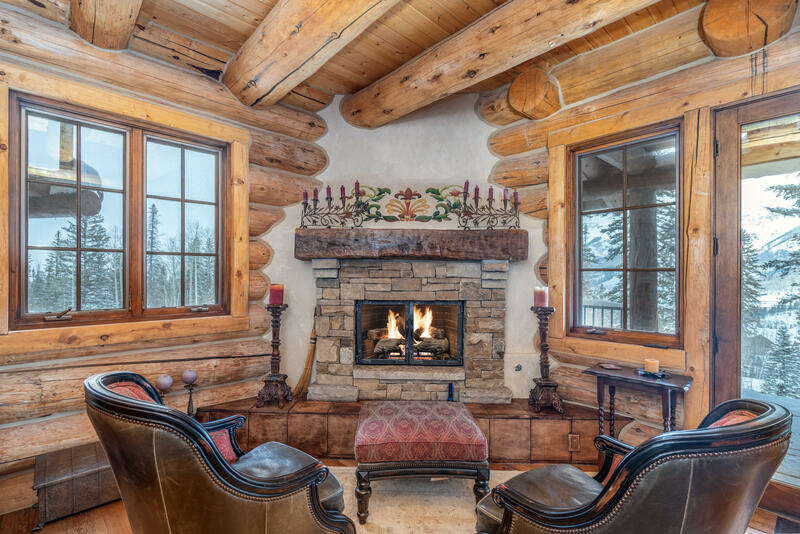 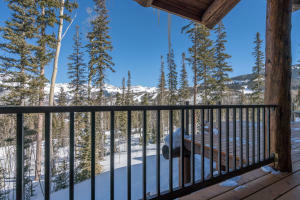 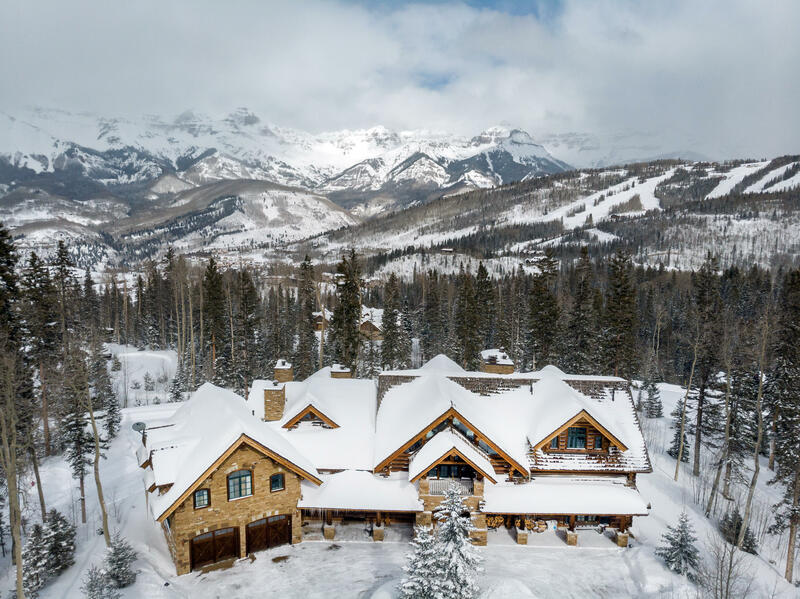 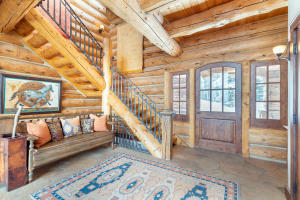 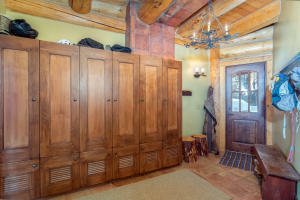 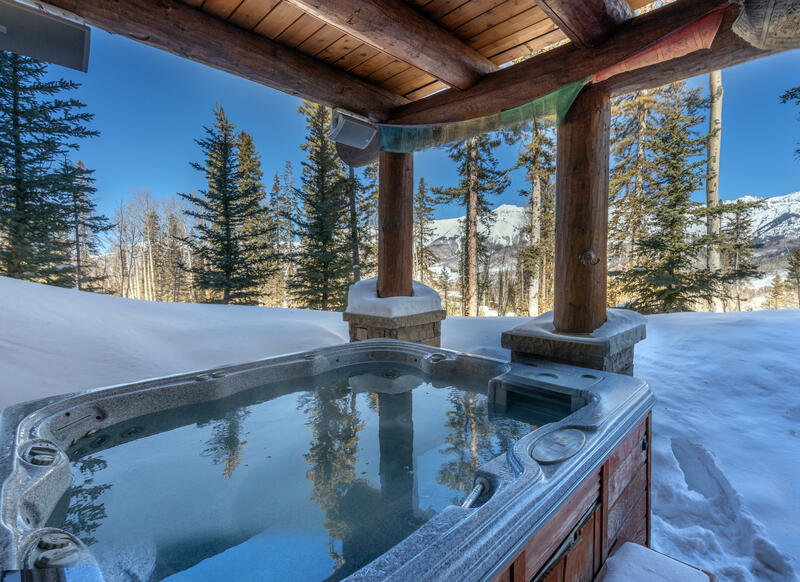 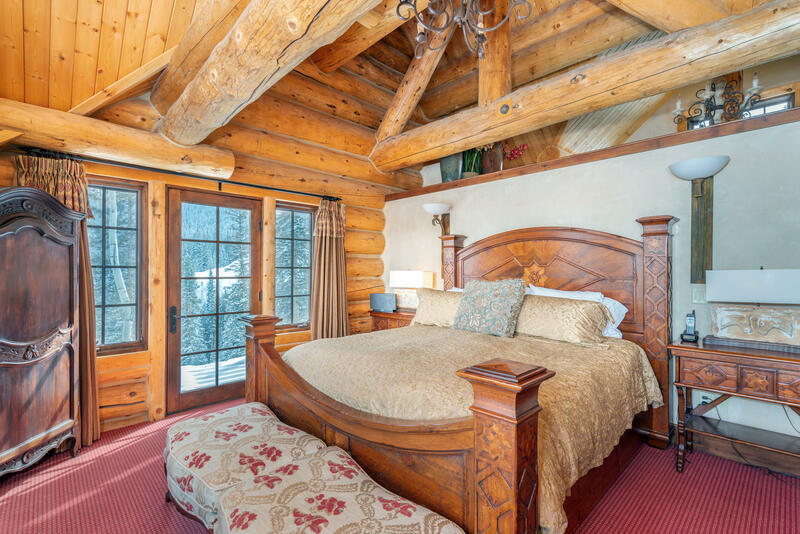 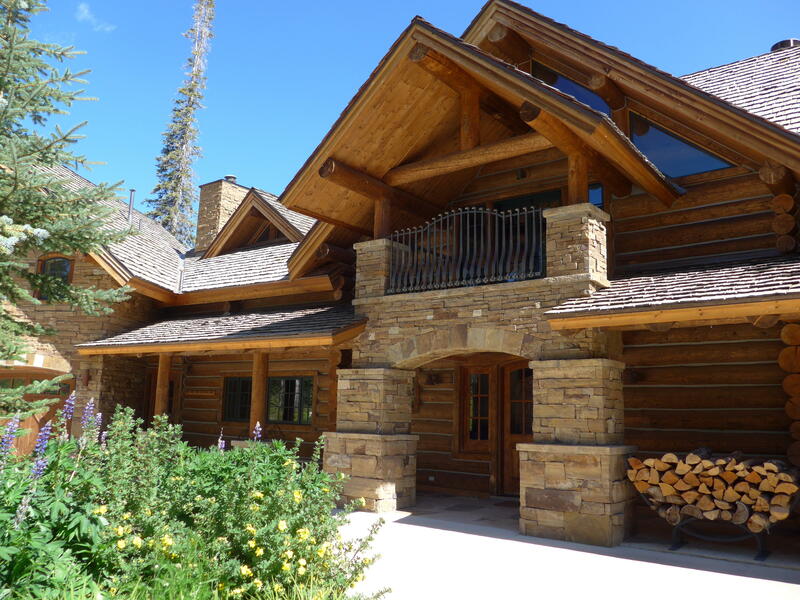 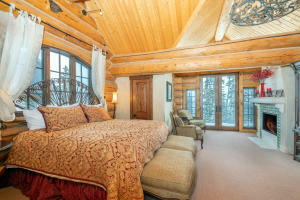 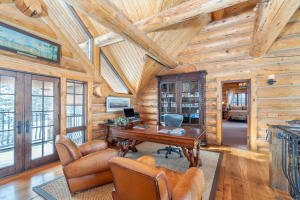 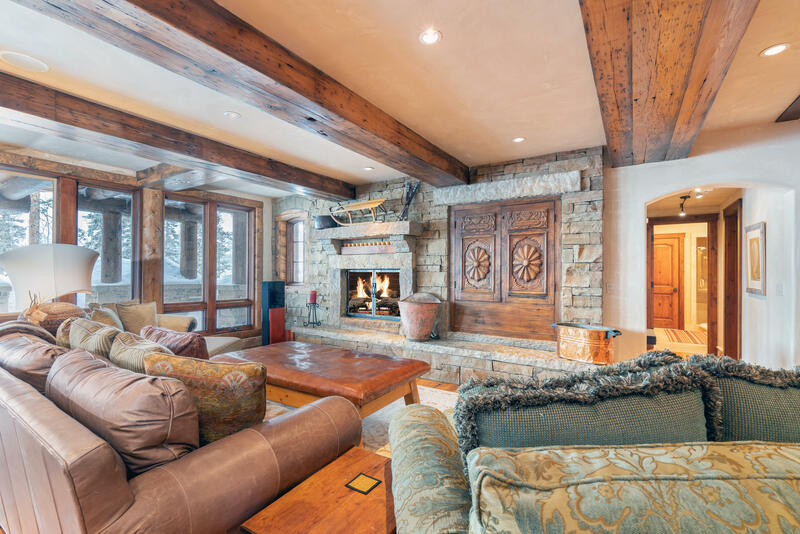 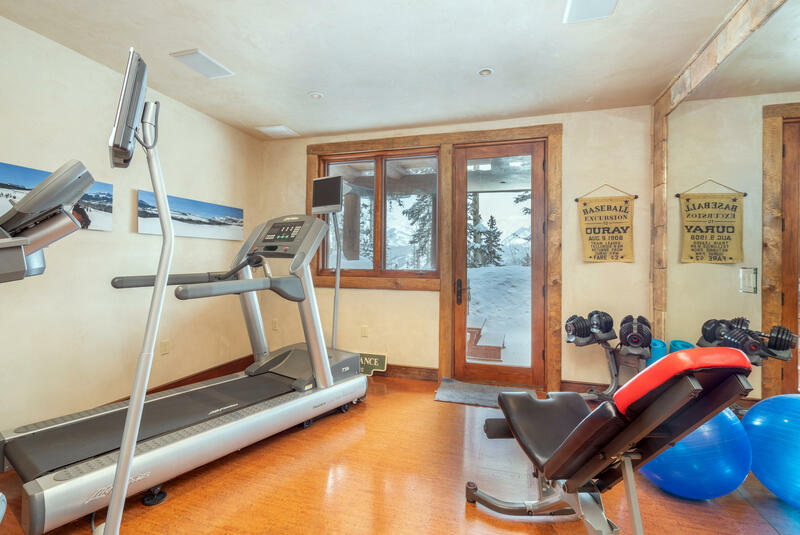 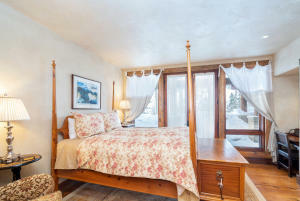 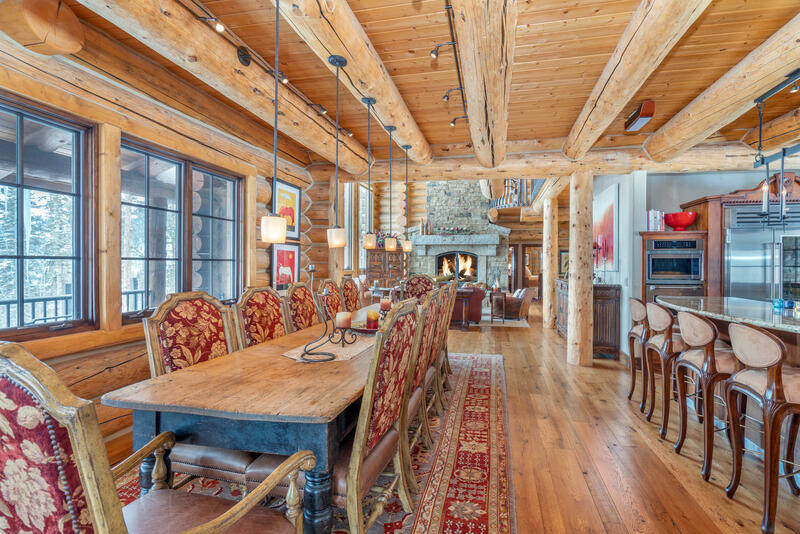 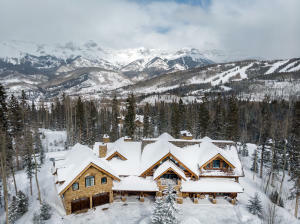 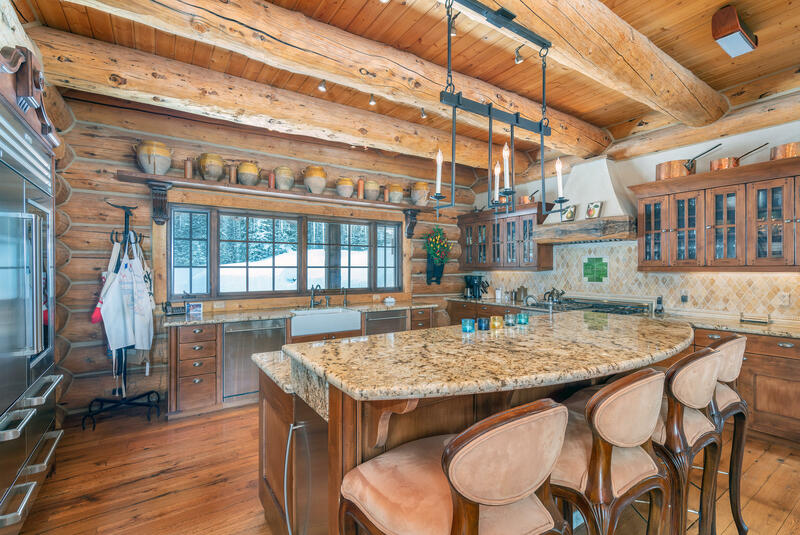 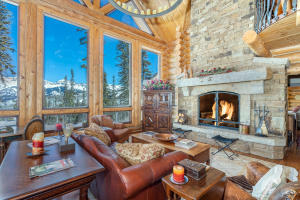 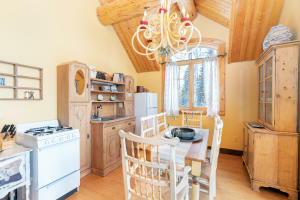 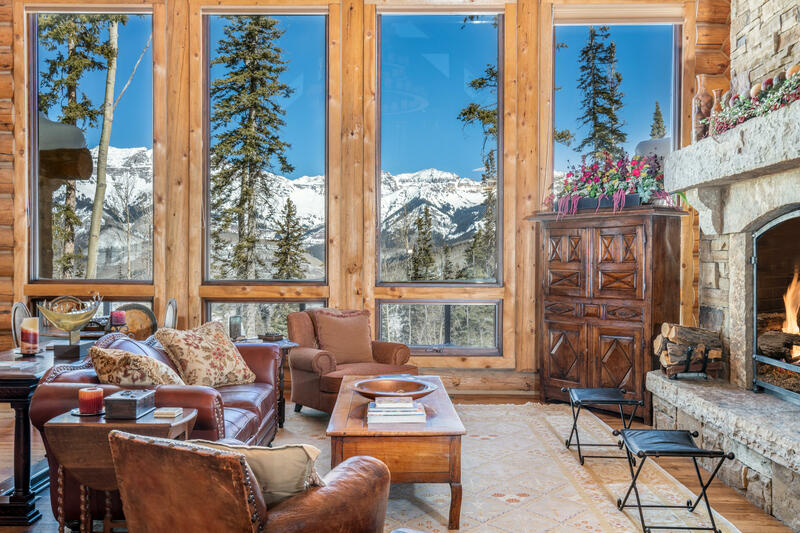 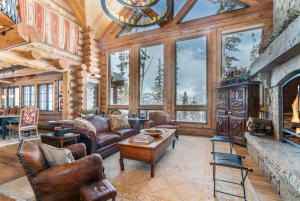 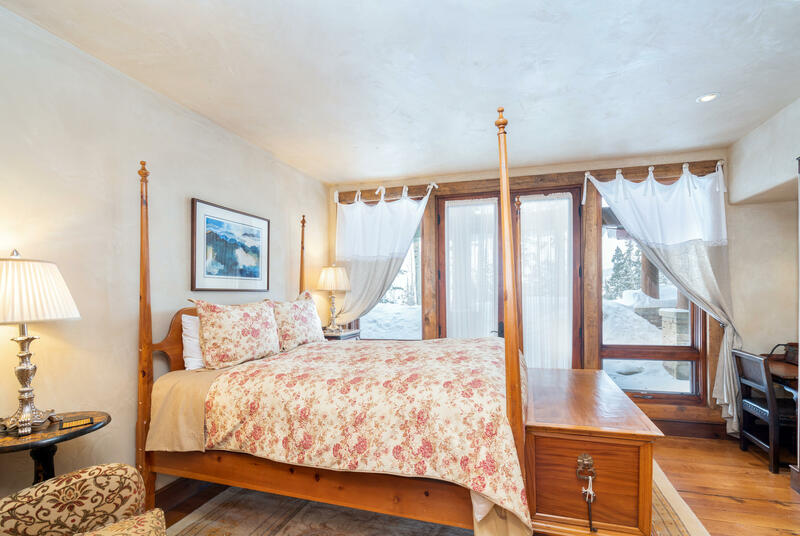 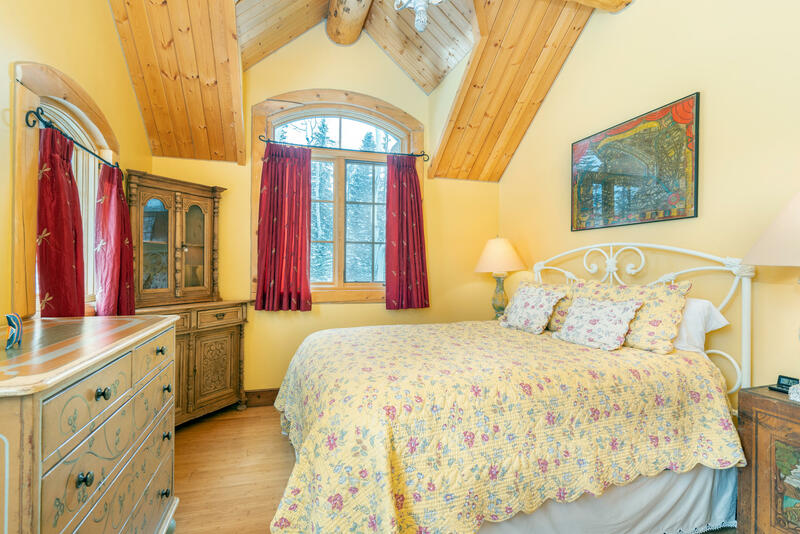 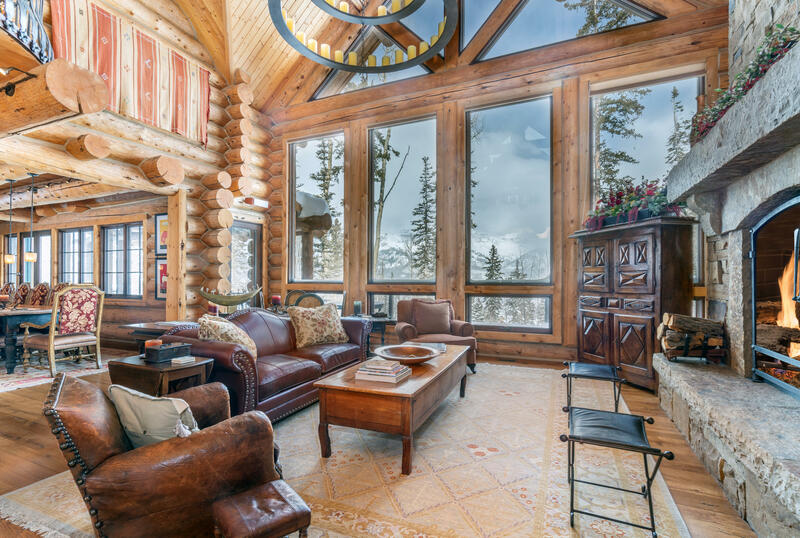 Beautiful log home located on an elevated knoll providing awesome views and lots of light. 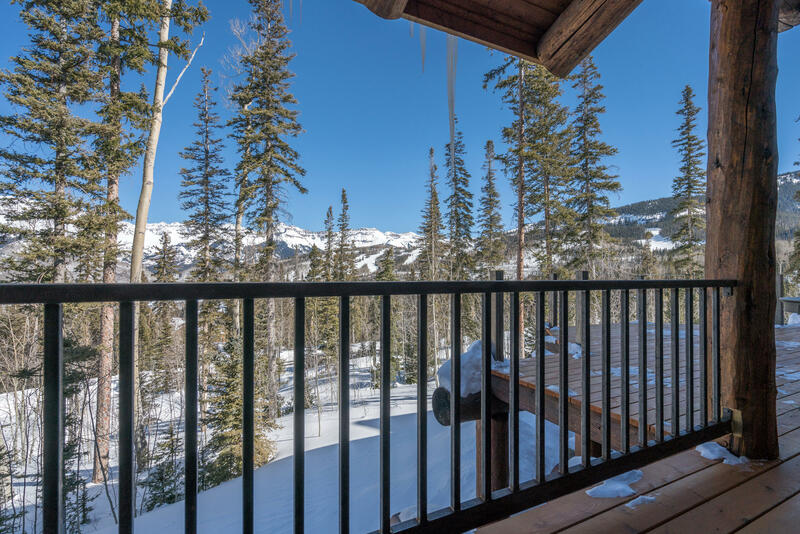 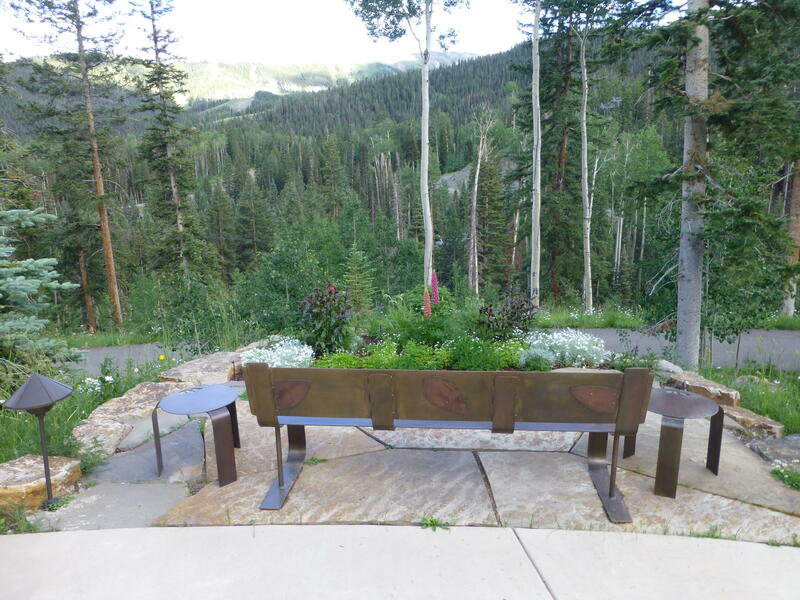 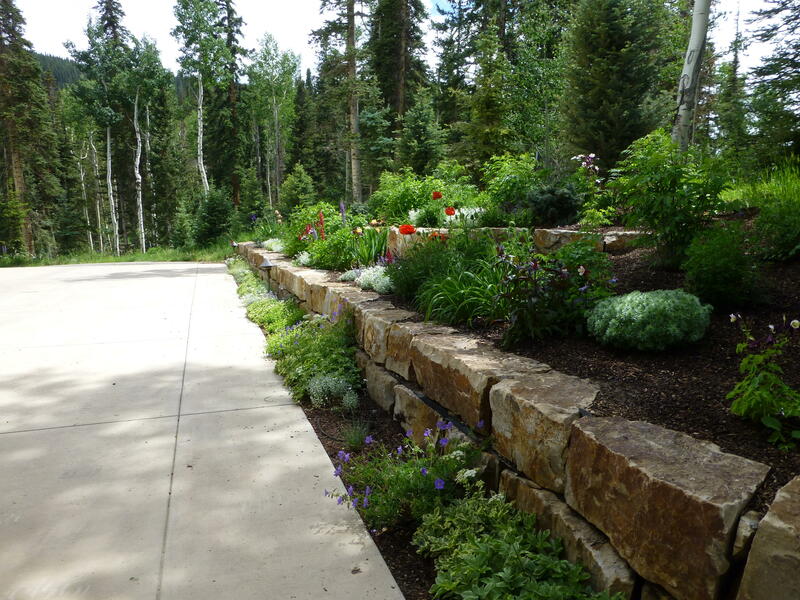 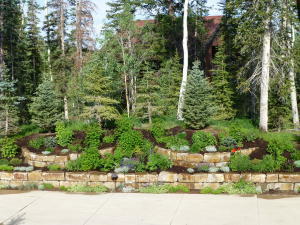 Home has recently been modernized with all new decks and steel railings. Great floor plan perfect for entertaining and families. 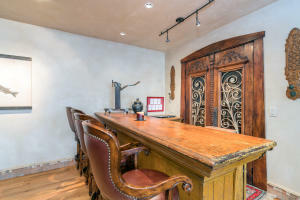 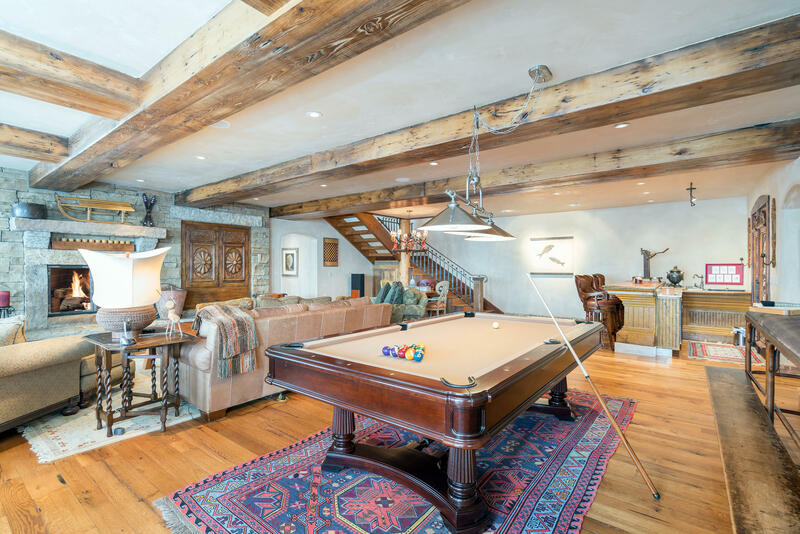 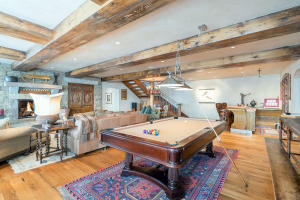 Lower level has a large family room with wet bar, wine room, game and pool tables, steam room, and access to outdoor hot tub. Also on this level is the bunk room and work out or flex room. Home also has a really cute caretakers unit with bdrm, bath, living area with fireplace, dining area, kitchenette and private deck. Wood burning fireplace in living room, gas logs in Dining Rm, Master Bdrm, Guest Master, Family Rm, and Caretaker quarters. 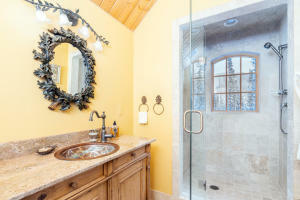 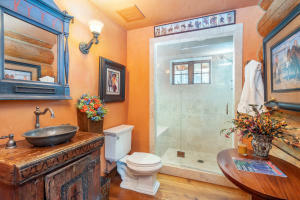 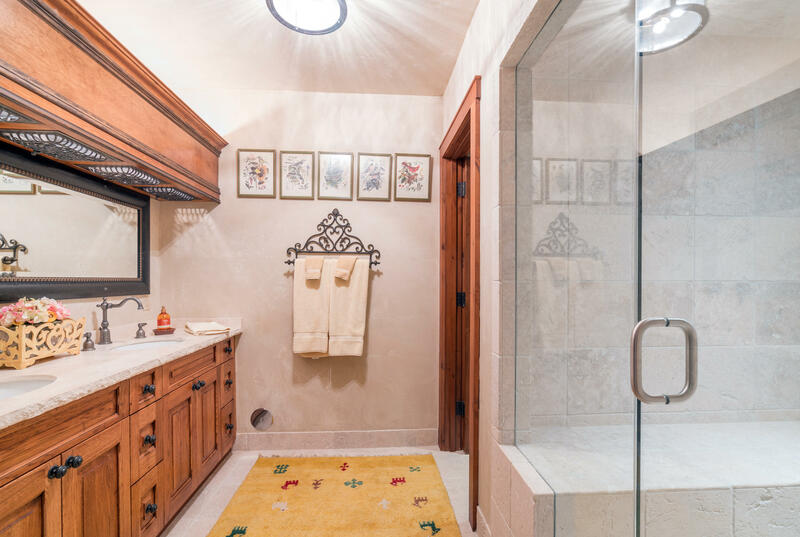 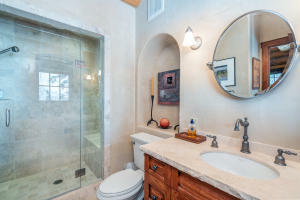 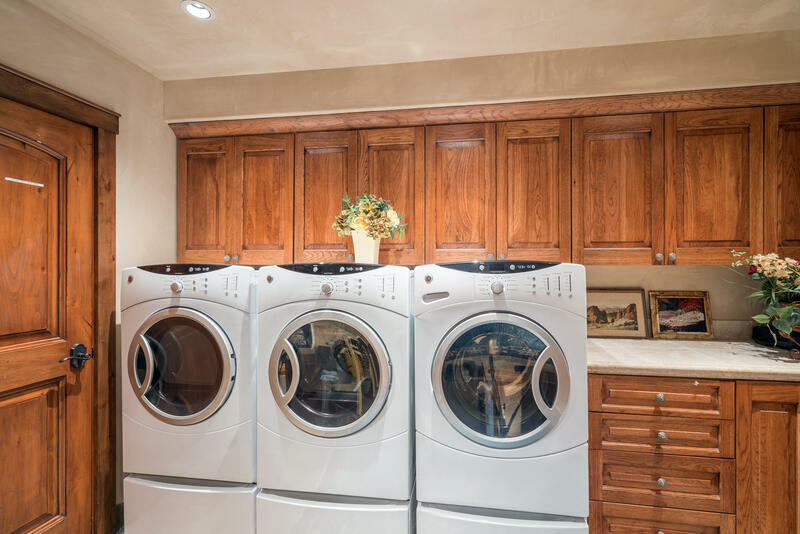 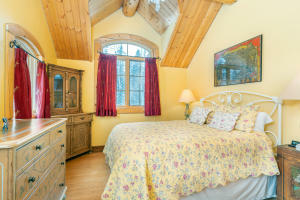 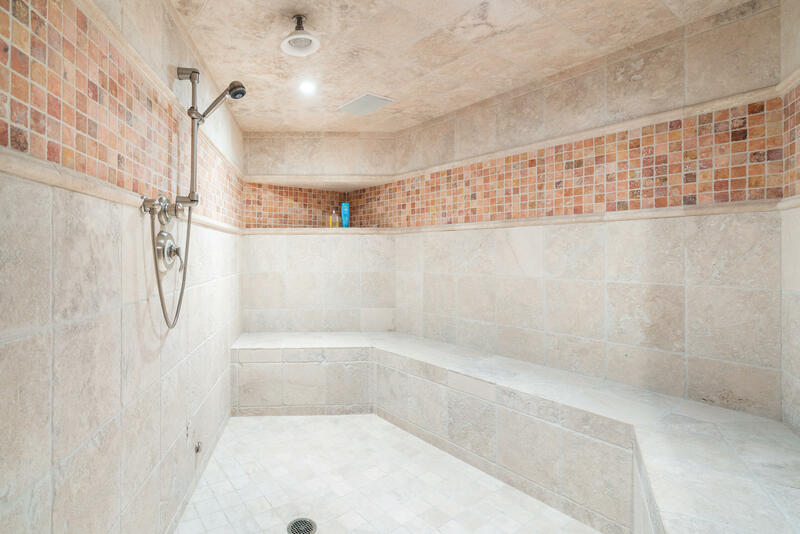 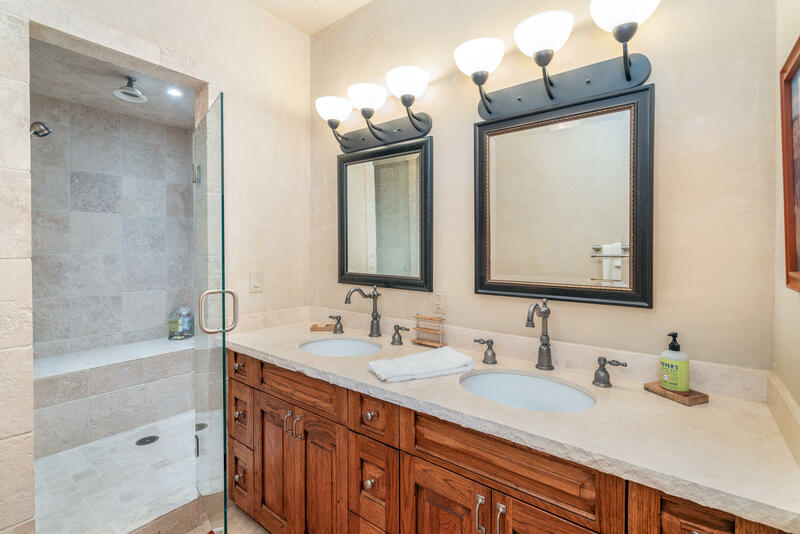 Steam showers in both master and guest master bedrooms. 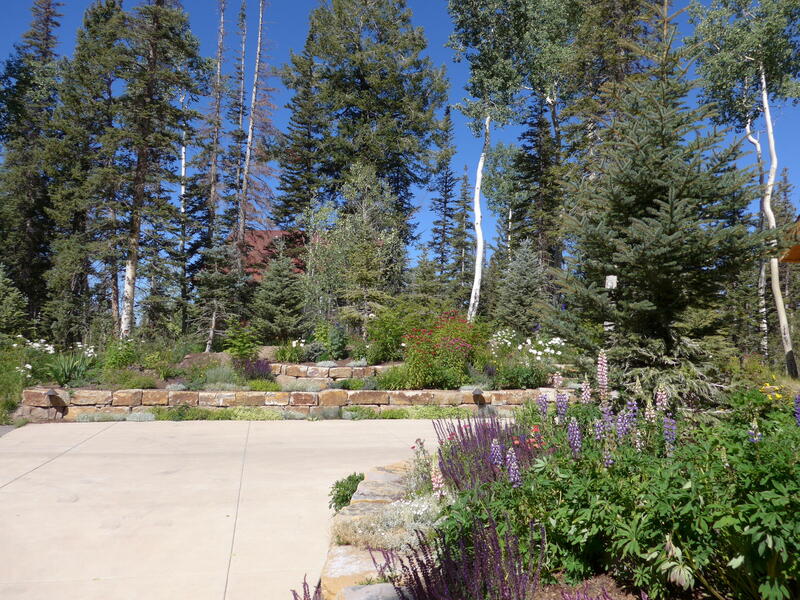 DirectionsSan Joaquin to High Country. 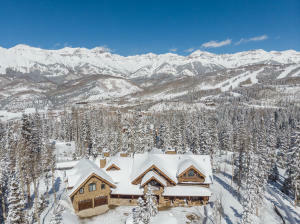 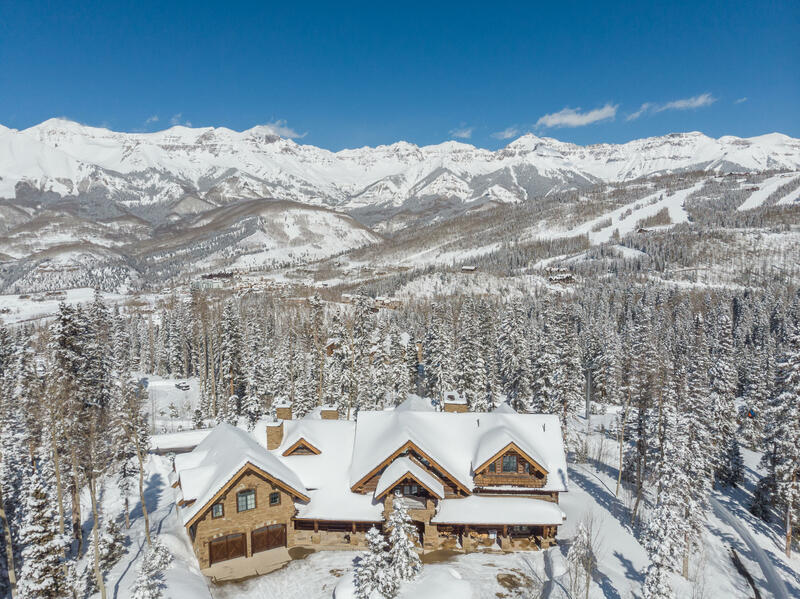 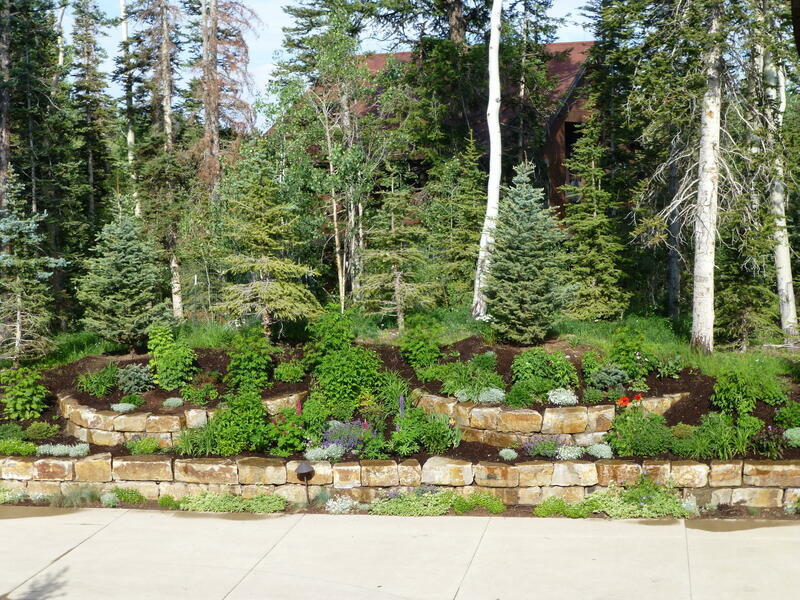 Right on High Country. 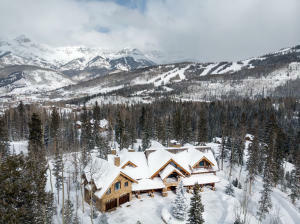 Sundance is the next right. Driveway on left at start of cul-de-sac.